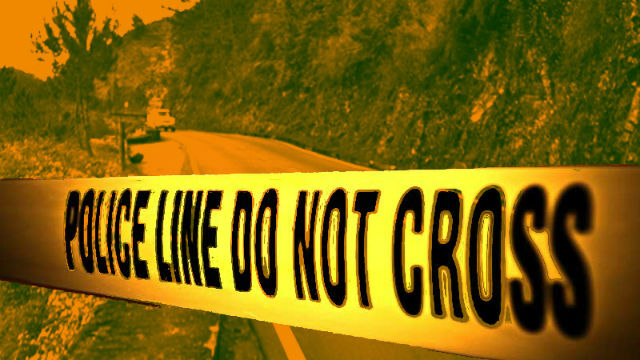 LUNA, Apayao – An out-of-school youth died while another teenager was injured after their motorcycle was accidentally bumped by a dump truck along the national road at Tumog, here, Friday. Police authorities identified the fatality as Den Mark Barroga Lupadit, OSY, both residents of Brgy. Shalom, Luna, Apayao while the injured motorcycle driver was named as Ryan Lupadit Gilis, 17, OSY. Initial police investigation showed that the motorcycle of the said individuals were proceeding towards barangay San Isidro when it was accidentally bumped by a speeding dump truck that came from the opposite direction. Instead of stopping to attend to the victims, the truck driver allegedly sped towards barangay San Francisco while responding rescuers and emergency responders as well as police operatives immediately rushed the injured persons to the Far North general Hospital and Training Center. However, the fatality died after several hours of medical treatment while his companion remains in stable condition in the said hospital.